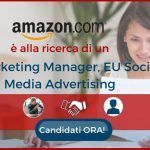 Amazon is looking for an experienced Sr. Product Manager within the Engagement EU Team to drive scalable Social Advertising programs in Europe. The ideal candidate will have either: demonstrated ability to create and execute effective paid strategies (launch new marketing programs, and optimize for return on investment and cost efficiency) or product management experience or strategy consulting experience. 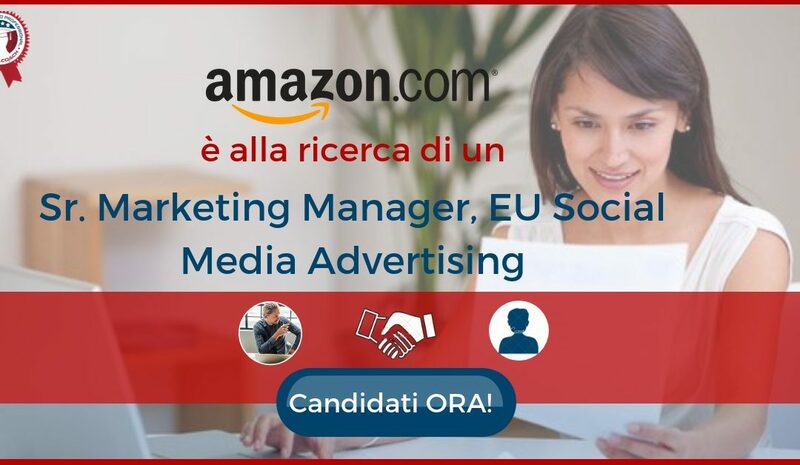 As part of the EU Engagement Team you will play an instrumental role as we seek to acquire new customers and increase engagement with Amazon via social media platforms. 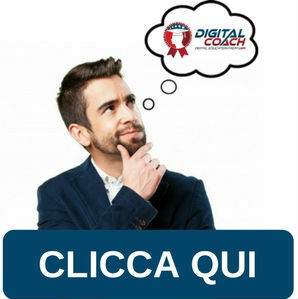 Establish, implement and measure the effectiveness of paid social advertising initiatives with a multi-million dollar yearly budget. Demonstrate ability to work at the planning level (generating bold and innovative ideas for growth) and at the tactical level (managing advertising campaign execution, creating and optimizing campaigns, analyzing traffic data and solving problems). 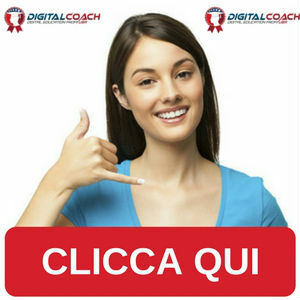 Manage relationship with agencies and multiple social networks (e.g. Facebook, Instagram, Snap). Provide complete performance reporting and analysis on all social advertising campaigns and take relevant action on insights gained. Collaborate closely with engineering and design teams within Amazon to manage simultaneous time sensitive projects. Coordinate with other cross Amazon marketing professionals to leverage relationships, establish best practices for marketing and advertising and collaborate on a unified Amazon vision. Lead and drive action plans with a variety of stakeholders and secure high quality results in a timely fashion. Work closely with other product, program management and engineering teams to deliver best-in-class advertising products to market (experience in working with tech teams is necessary). Strong analytical skills; bias toward decision making based on data, and high proficiency with Excel and using it to configure, analyze, and present data. Create innovative new marketing programs and/or partnerships that can generate scalable results; come up with new ideas to enhance existing features in our advertising. Ability to make things happen quickly with large, less nimble partners and/or teams. Proven relevant work experience in online paid marketing, mobile marketing, and/or display, social and search marketing or consulting. Proven track record of delivering growth and optimization across key metrics. Previous experience managing online advertising and display campaigns, preferably with publishers such as Facebook, Snapchat, Instagram, Google, etc. Regional or multi-country experience preferred.